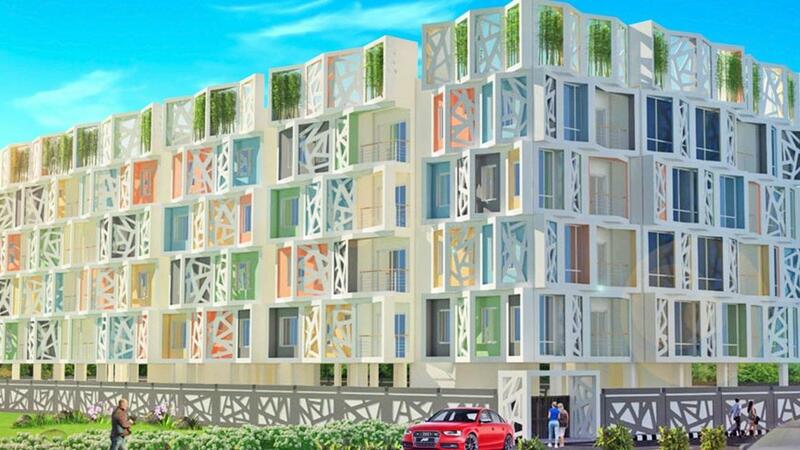 Realtech Basanta in Rajarhat, East Kolkata by Realtech Nirman Pvt. 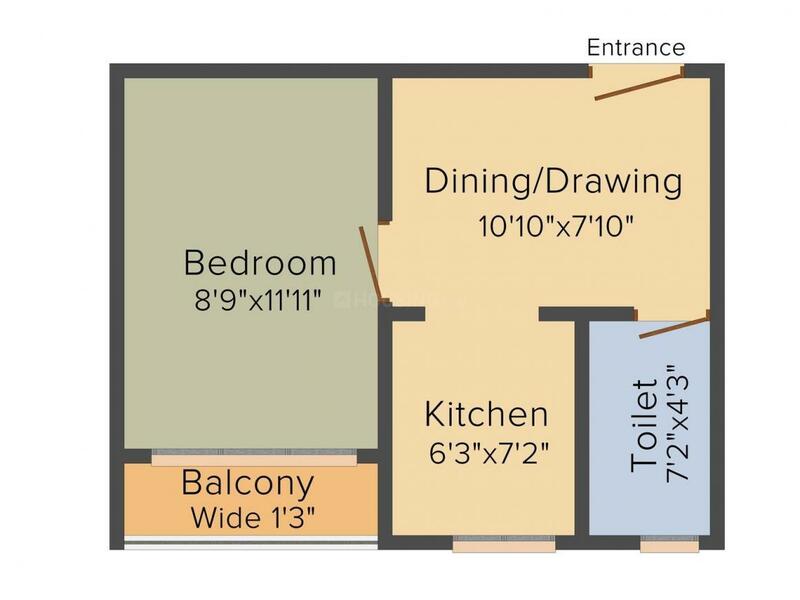 Ltd.
409.00 sqft. 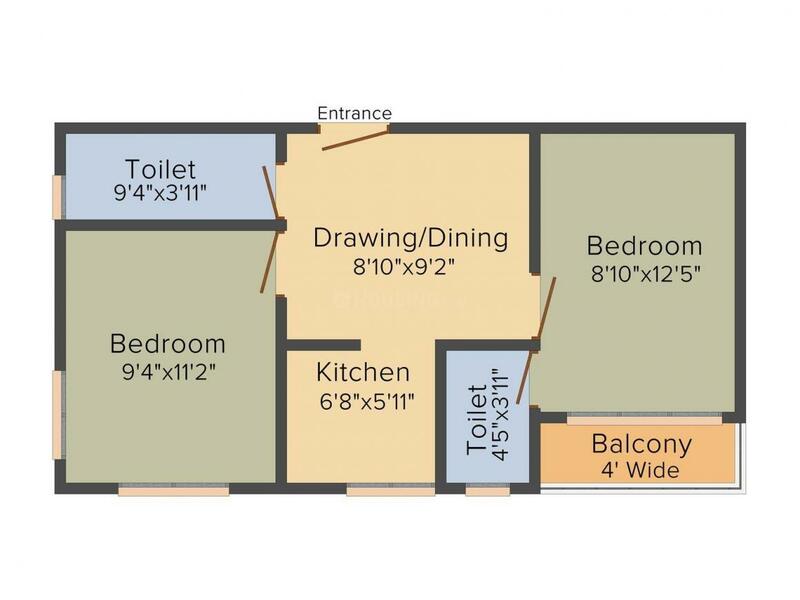 - 914.00 sqft. 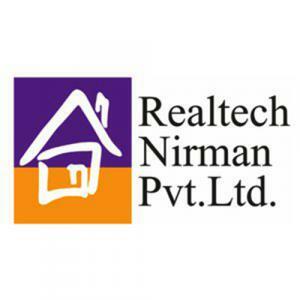 Nirmala Park by Realtech Nirman Pvt. Ltd. invites you to the innovative world of charm and classic elegance at Rajarhat, Kolkata. Offering you a an array of amenities, this magnificent creation ensures that you feel and experience the utmost comfort with no compromise in luxury. Enriching and refreshing your mind, heart and soul; every living abode amplifies natural light and ventilation yet giving enough privacy. It is a uniquely designed multi-faceted project that provides you a peaceful living with an epitome of wonderful living and an unmatched investment opportunity as well. More Projects by Realtech Nirman Pvt. Ltd.